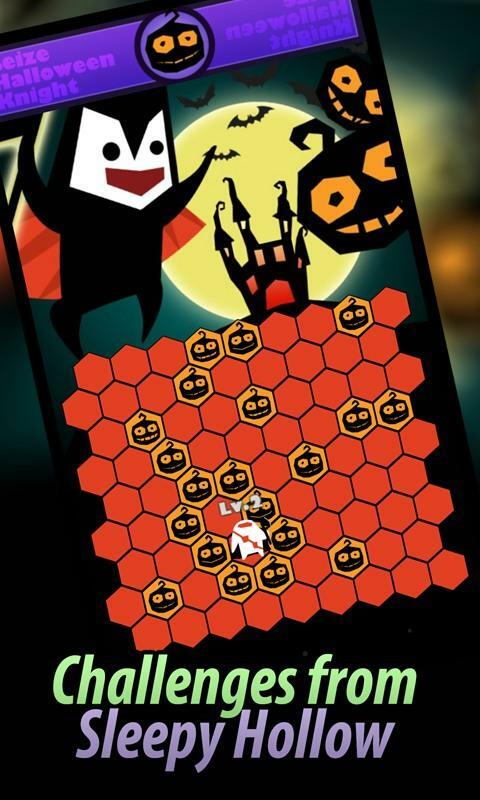 Seize Halloween Knight by hkfrankhk is a puzzle strategy game to trap Sleepy Hollow knight using pumpkin before he escapes. WANTED! A Unique Strategy game with NEW FRESH Hallowmas Skin. Let's capture the Escaped Sleepy Hollow! 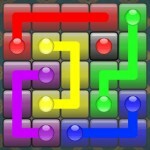 Not like your old puzzle and Strategy games, but even if there were. The ancient Sleepy Hollow gradually awaken, we need to use our wisdom to capture him with magic pumpkins. It is actually now or never for us! Move! 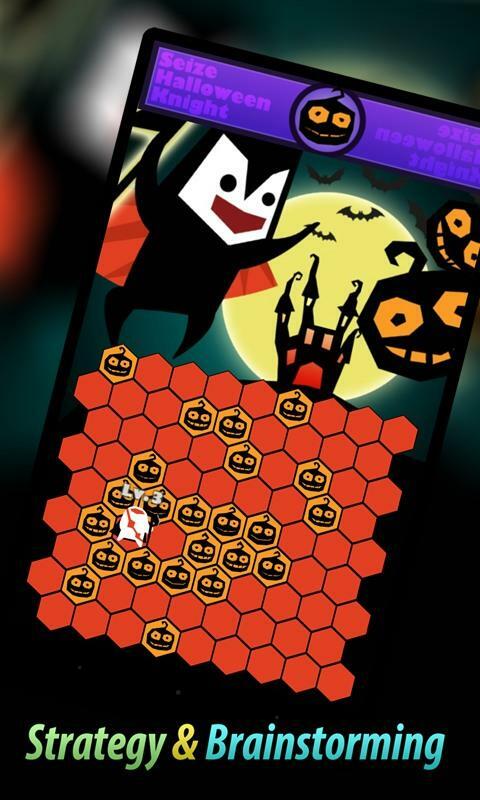 Otherwise, “Seize Halloween Knight” is one of the best-looking games of its genre which also runs smoothly on older devices. Endless and challenging capturing fun! Tons of Stunts to complete! 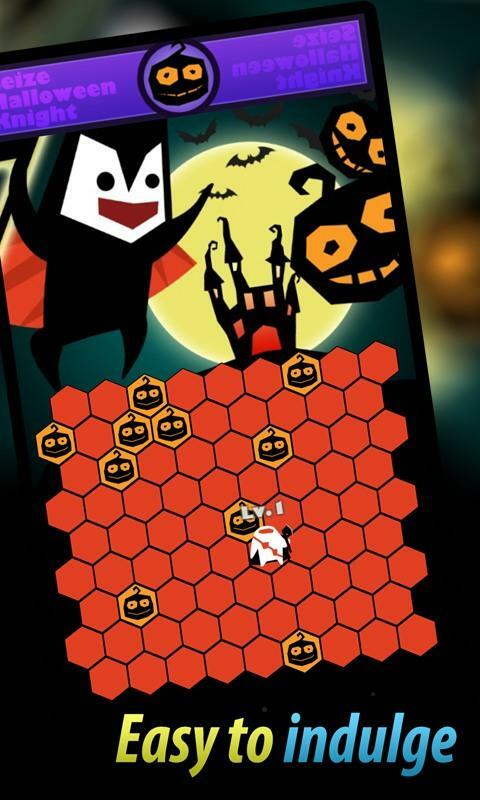 More Fun in "Seize Halloween Knight"
The simple game mechanic, no tutorial required! Overall, Seize Halloween Knight has a good potential to be expanded with power ups and upgrades. The gameplay mechanic is fun. 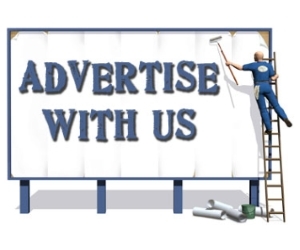 However, I would like to see some of the issues mentioned above improved. Furthermore, it would be more fun if the playing field is expanded to the top to have more hex tiles on higher levels to provide more challenge.